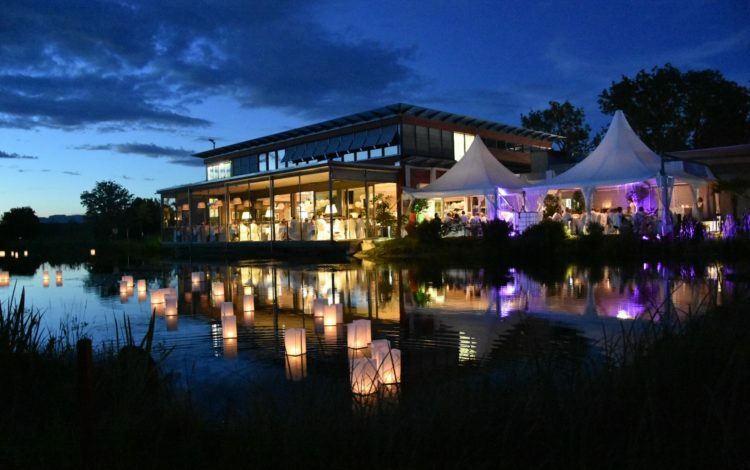 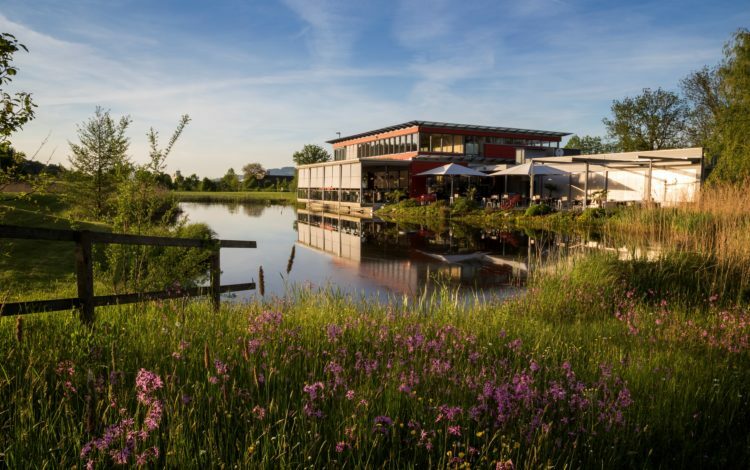 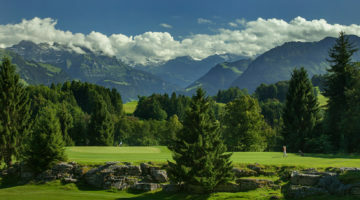 It’s on the northern shores of Lake Sempach, in an idyllic natural landscape between Zug and Lucerne, that you’ll find the 18-hole Oberkirch golf course. 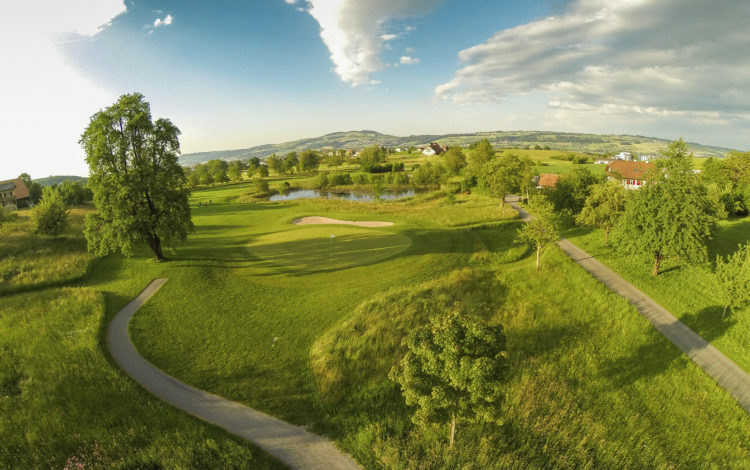 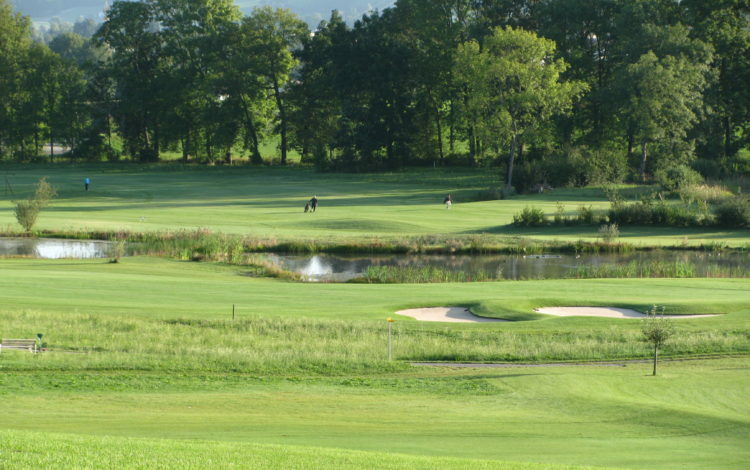 The views of Lake Sempach and mature trees dotting the broad fairways are just some of many highlights. 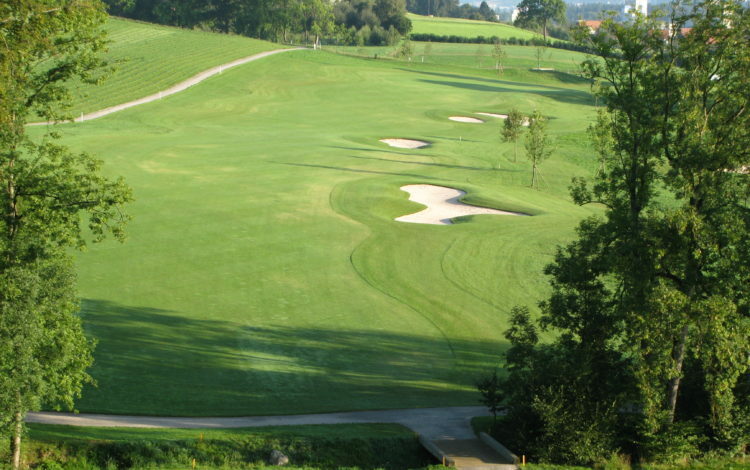 Beginners and experts alike will delight at the wide diversity to be found on our fairways. 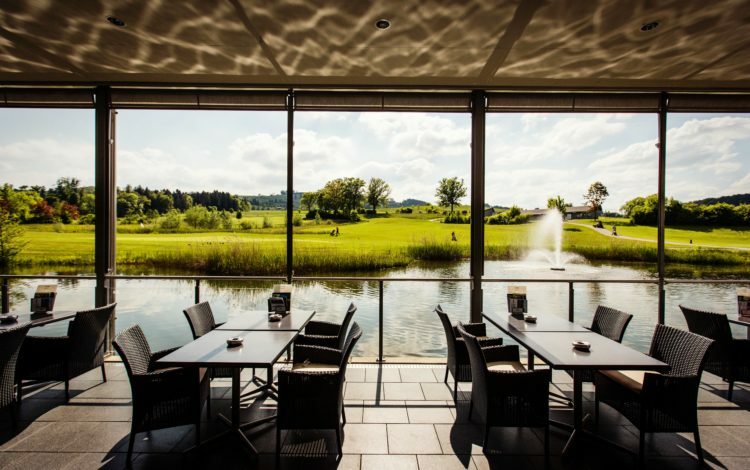 Although the Golf Park has attracted awards for maintaining the highest standards, we’re still able to provide golf at accessible prices. 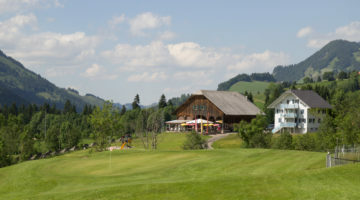 A thoroughly enjoyable game awaits you at the Oberkirch Golf Park, courtesy of the retail cooperative, Migros. 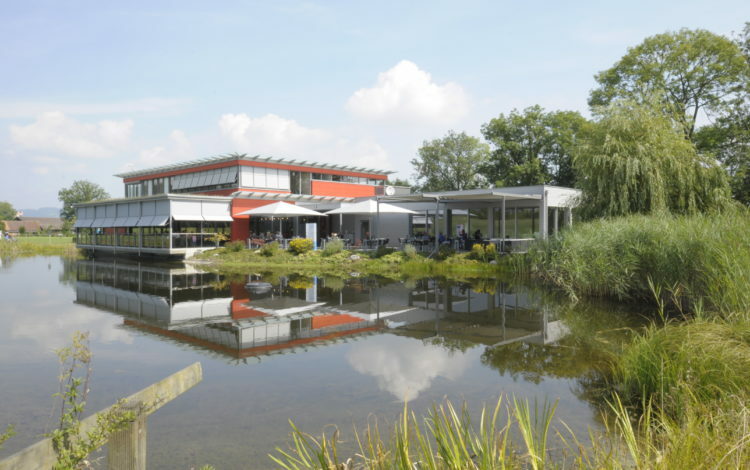 Why not pay them a visit? 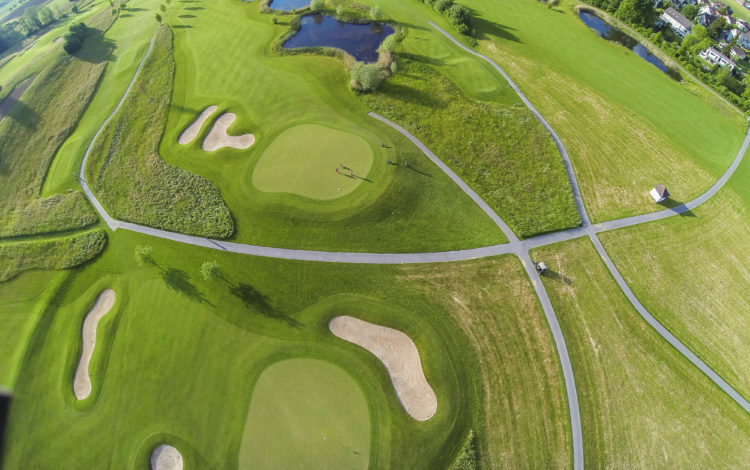 24 covered and 16 open tees from mats or turf (depending on the weather), 9-hole pitch & putt, 2 putting greens, chipping / pitching area, 2 practice bunkers, health and fitting center. 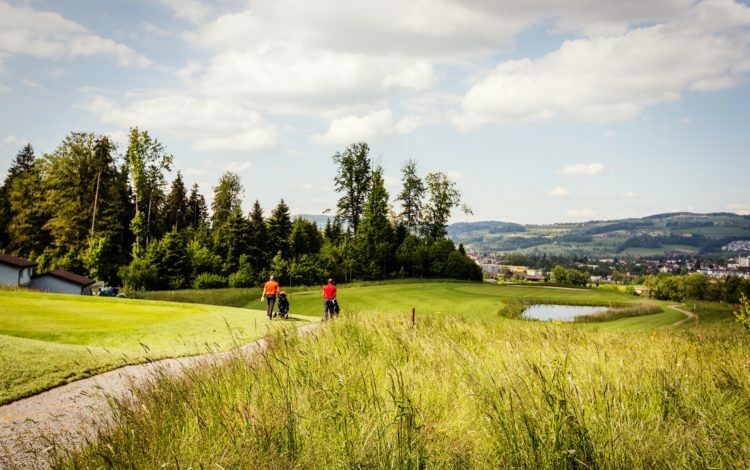 Members of the ASG Migros GolfCard or members of Migros Golfparks-golf clubs are welcome with handicap 54. 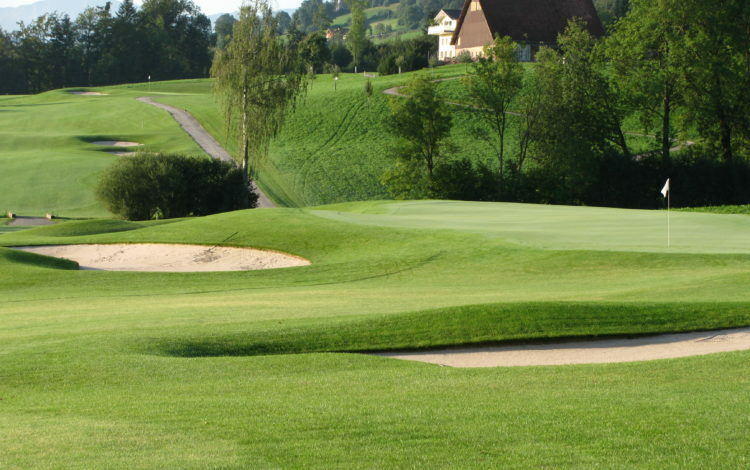 ASG club members, ASGI members, and players with a foreign membership must show a maximum handicap of 45.